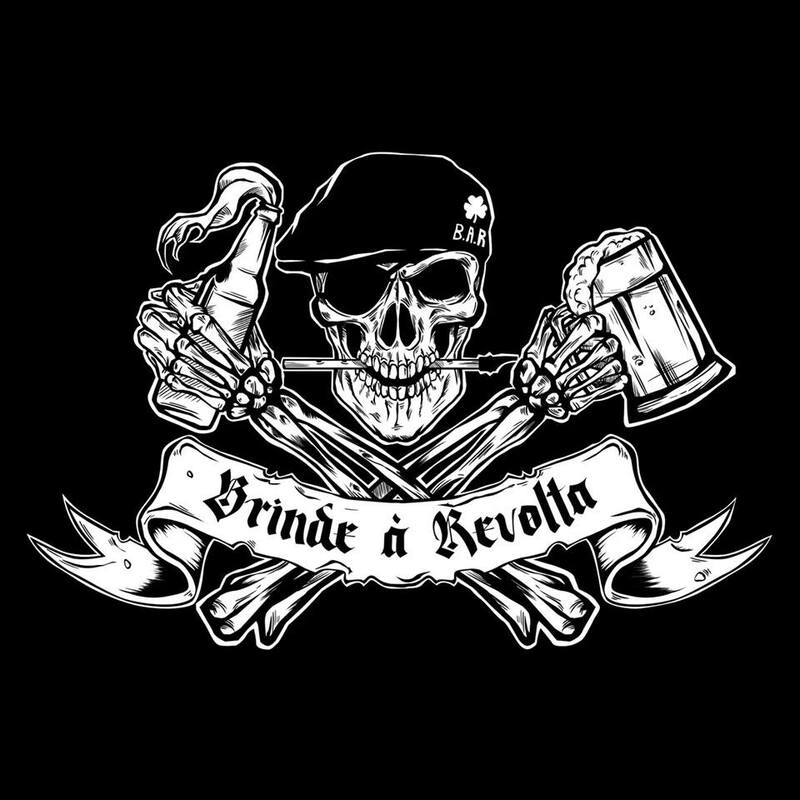 Brinde à Revolta is a new Celtic punk band from Fortaleza, Brazil. They’ve just released their first single, “Correndo para o Bar“, that can be found on Spotify and Youtube. 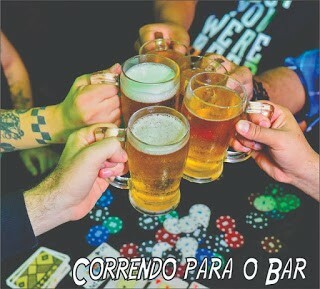 2019-01-17 THE PLACKS – THE FUTURE OF CELTIC PUNK COMES FROM SCOTLAND 2018-12-16 INTRODUCING PILGRIM’S 2018-03-26 ALBUM REVIEW – PUNCHING NAMARD "First Round" (2018) 2018-02-15 INTRODUCING EL BATALLÓN DE SAN PATRICIO 2018-02-03 INTRODUCING BEERCANDU 2018-01-28 INTRODUCING AIRES BASTARDOS 2017-02-24 VIDEOS – McMINERS, THE HYDROPATHS, COPOUTS 2016-11-20 VIDEO – LUGH "Garrafas do oficio"